A great supporter of the Australian radio industry, and as part of their brand profiling strategy in the lead up to a keynote Sydney event ‘Comms Connect’, Mastercom purchased an advertising pack from industry publication, Critical Communications and asked Hugo Halliday to come up with the advertisements. Hugo Halliday worked with the publication to select the best positioning for Mastercom in each ad placement, then commenced creating the advertisements. 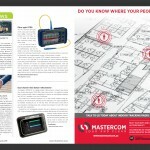 We also secured advertorial in the publication which we copy wrote for Mastercom. 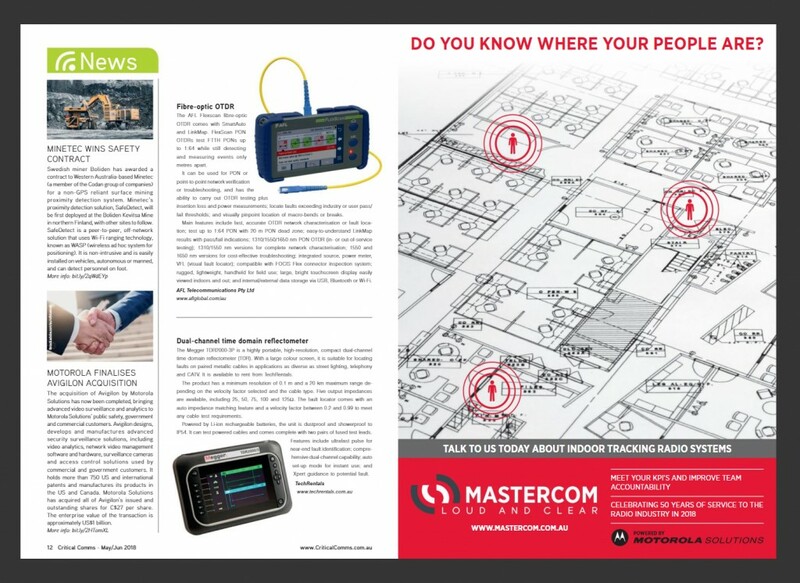 The magazine advertisement focused on indoor tracking which is a specialist service Mastercom offers and currently a ‘hot topic’, particularly in fleet communications (which is what the edition focused on). The newsletter and website banners needed to be more generic as they are longer-term placements. 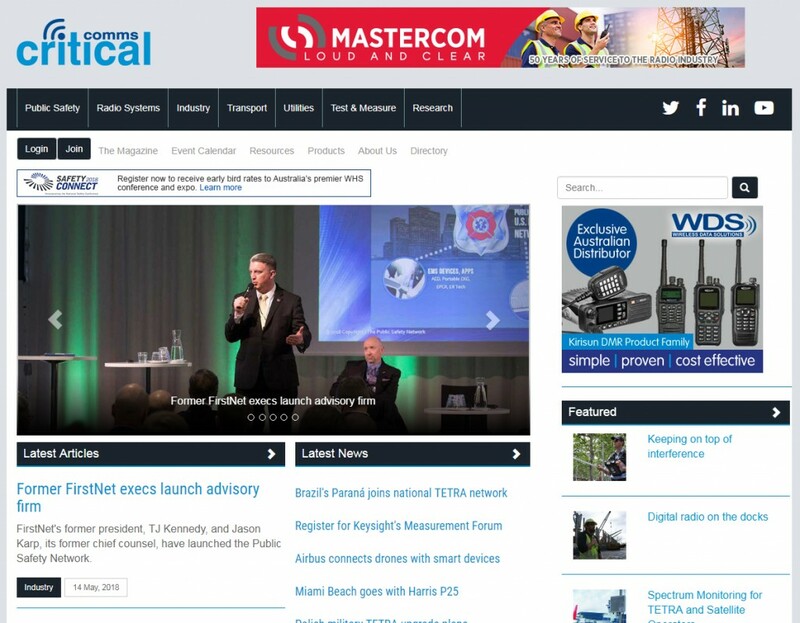 Given Mastercom are celebrating a 60 year anniversary this year, the ads use Mastercom’s bold red to draw the eye in and let industry stakeholders know of the significant milestone. A media release and blog accompany the celebration, both of which are available for viewing when the ads are clicked through to the Mastercom website.